Marc Jacobs Velvet Noir Major Volume Mascara: Review & Pictures! 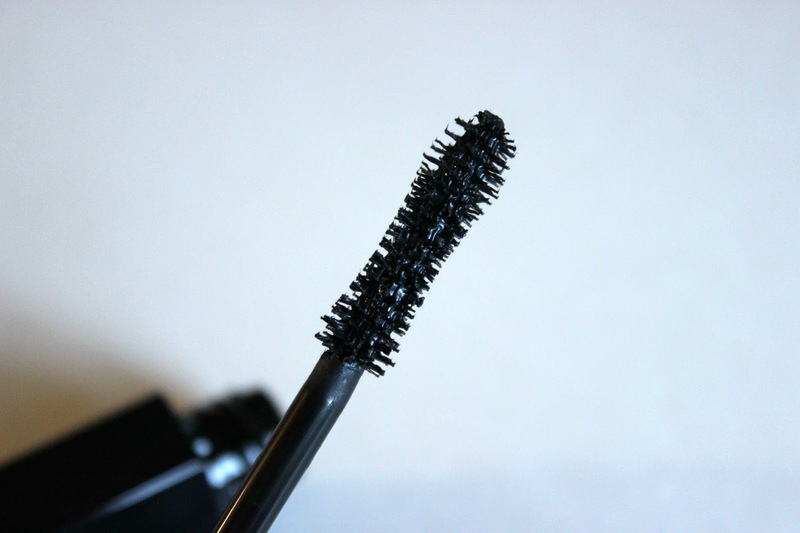 | Chelsea B.
Marc Jacobs Velvet Noir Major Volume Mascara: Review & Pictures! Today, I'm going to be sharing with you one of my new favorite mascaras! 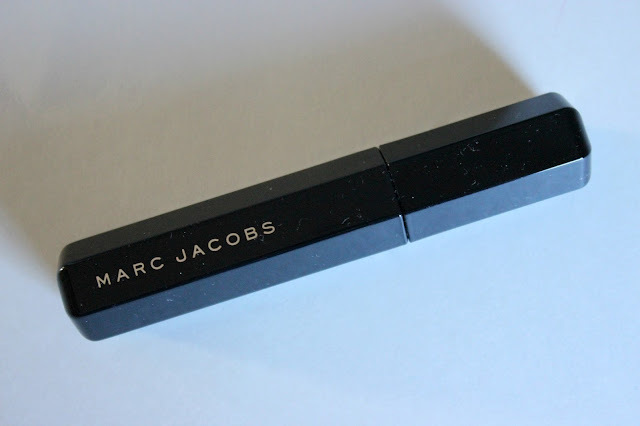 This is the Marc Jacobs Velvet Noir Major Volume mascara. I expected to like this mascara, and thought it would be really good. I've never used anything from Marc Jacobs, other than perfume. I had heard good things about the makeup line, so I was excited to give this mascara a try! Keep reading to hear my thoughts on this mascara. This mascara gives you very thick and full lashes. It makes you look like you are wearing false eyelashes, when it's your own lashes! It also lengthened my lashes. I love the formulation of this mascara, it's not too wet but not too dry. Sometimes I feel like wet formulations can cause clumps in my eyelashes and sometimes too dry formulations can make my lashes look like spider legs. This mascara formulation is just perfect. It applies nicely and doesn't make my lashes clump together. Once this mascara is dried on the lashes, it stays. I haven't had any problems with this mascara smearing throughout the day or flaking. My lashes look just as good at the end of the day as they did at the beginning of the day. The mascara wand is an hourglass shape, which is perfect for coating all of your lashes. And it really gets those hard to reach areas, like the outer corner lashes. Overall, I am really impressed with the Marc Jacobs Velvet Noir Major Volume mascara! I would definitely repurchase it in the future! It lengthens my lashes and gives them crazy volume. I love it! You can purchase this mascara at Sephora for around $26. Have you tried this mascara? Thoughts? And what mascara are you currently loving? Let me know in the comments! *I received this product free from Influenster to review. All opinions are my own!